For many years, high-speed visible cameras offered the ability to stop motion on fast-moving objects and provided unique insight through slow-motion playback for high-speed applications such as ballistics, munitions and tracking applications. 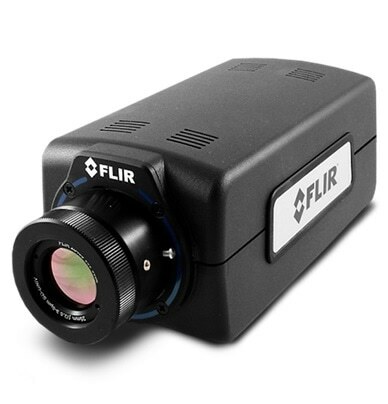 Unfortunately, their thermal IR camera counterparts didn’t offer the snapshot speeds, high frame rates, and wide temperature measurement ranges necessary to be useful for these same testing applications. 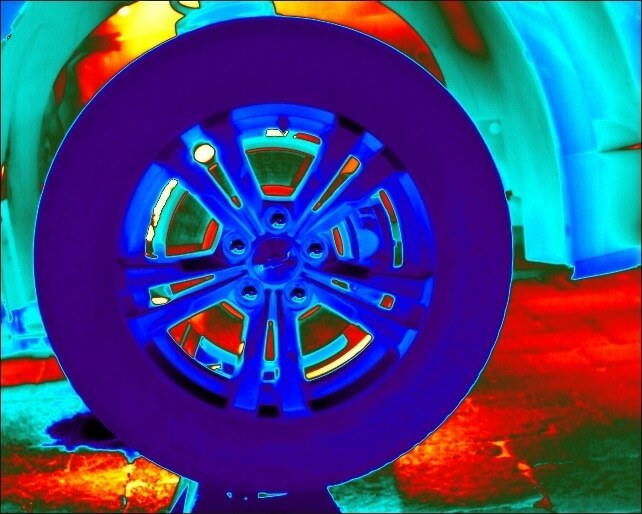 The authors of this article discuss how FLIR Systems has developed next-generation high-speed infrared readout integrating circuits (ROICs) and new strain layer superlattice (SLS) detector materials, which they have integrated into commercially available infrared cameras that can provide the much-needed speed and dynamic range to meet the challenges of high-speed thermal testing applications on the range. Further the authors describe how these new FLIR Longwave Infrared SLS detectors offer greater than an order of magnitude faster integration times (snapshot speeds) than indium antimonide (InSb) detectors when imaging the same temperature range. A second benefit of these LWIR SLS thermal cameras is that they can operate over a wider temperature range (e.g. -20C - +150C) in a single integration. The article concludes that advances in ROIC design allowing for shorter integration times, faster frame rates and better linearity, coupled with the new LWIR SLS detectors that deliver shorter integration times, wider temperature bands and better uniformity mean that finally useful IR cameras for high-speed thermal measurement on ballistic test ranges are available. To read the technical article in full please visit http://flir.com/science/blog/details/?ID=78818. 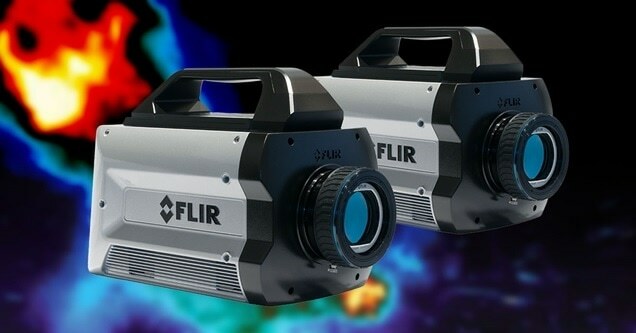 For further information on the FLIR LWIR SLS cameras for ballistic range testing please visit http://flir.com/science/display/?ID=77683 or contact FLIR Systems on [email protected] / +32-3665-5100.